Ballegro’s Smart Virtual Pianist For Ballet Dancers Is Finally LIVE! Ballegro’s Smart Virtual Pianist For Ballet Dancers V3 Is Finally LIVE! ~ Written by Lucas Batista, Marketing Director at Ballegro Player. We are thrilled to announce that our Ballegro has reached the robusto Version 3.0. Over the past 2 years we have researched, developed and tested the beta versions until we finally reached our masterpiece stage. This new, and most robust in features, version is finally out in the world and we are incredibly proud of what we have accomplished. Yawen, our Founder, has been a dance pianist for over 20 years. She has worked with major ballet companies and schools across Canada such as Ballet BC, Alberta Ballet, Royal Winnipeg Ballet, Arts Umbrella, Harbour Dance Centre, École Supérieure de Ballet du Québec, Danse à la Carte and Les Studios at Les Grands Ballets Canadiens de Montréal. She recognized the needs of the ballet teachers, and the challenges of not always having a ballet pianist on demand. To bridge the gap, Yawen created Ballegro - Your Smart Virtual Ballet Pianist Music App - for ballet teachers, studios and students, providing a one-stop tool when live pianists are a much harder option. 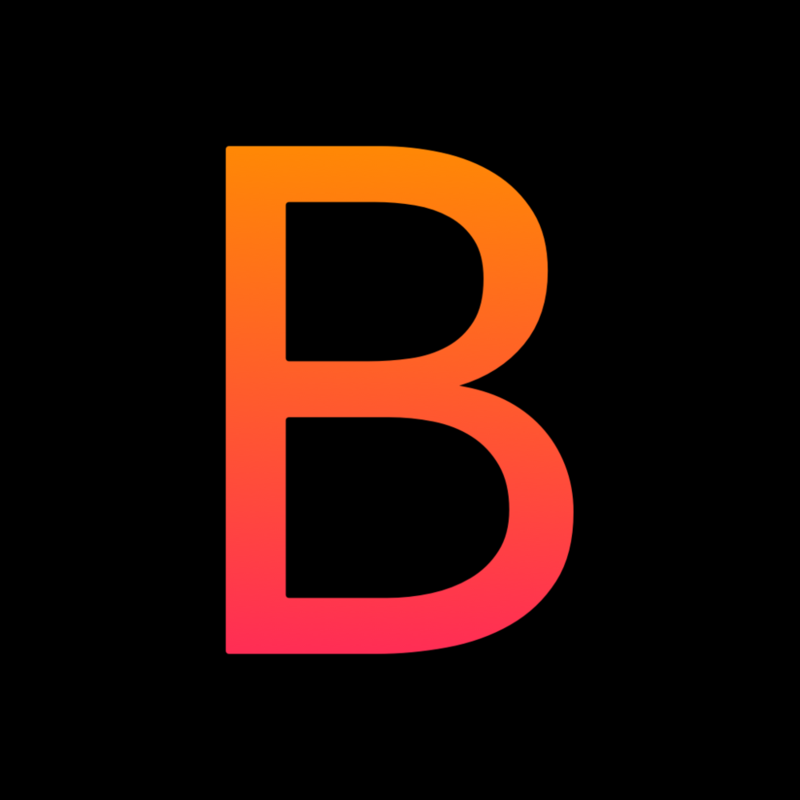 Ballegro Player is music streaming app that recreates the experience of having a Live Pianist. It features an ever-expanding Ballet Music Library with a unique Music Player; it lets you adjust the tempo and helps dance teachers or any dancer to practice in the tempo that they need. Moreover, you can upload your own music, and play your personal music collection while accessing all the Ballegro features. Our Smart Virtual Ballet Pianist helps dancers find their ideal music for practice by exercises, by lengths, by rhythms, by genres, by pianists and by PDB endtag options. It is a creation and experience, that models after how a ballet pianist thinks, by providing an ever-expanding Music Library, Smart Search Filters, and a built-in Music Player designed to optimize teaching and allow dancers to practice anywhere, anytime, any tempo. With V3 we now offer a Freemium version with loads of useful features for FREE, with a Premium version that provides access to ALL the upgraded features! Our Web App is now fully LIVE and available in a Browser near you. The iOS App for iPhone, iPad and iPod will be available on the App Store in the coming weeks. Soon you will be able to set your account and music on your browser and access it on your portable devices.